In 1906, an undertaking business was established in Eaton. Two men by the name of Hampton and McCormick operated the business until 1918 when it was purchased by Larry P. Briggs. 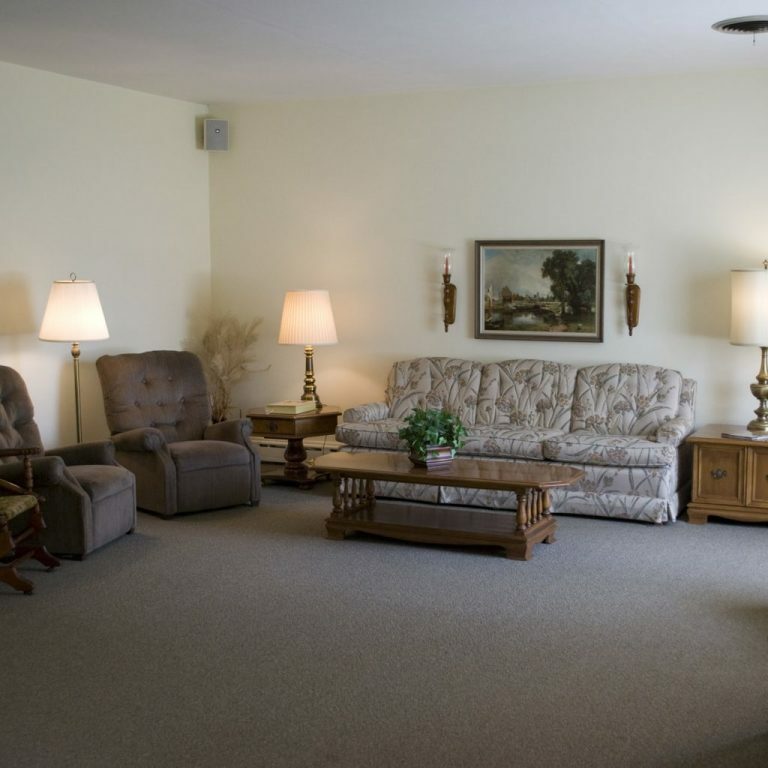 Mr. Briggs operated the funeral home on Harris Street for 27 years. 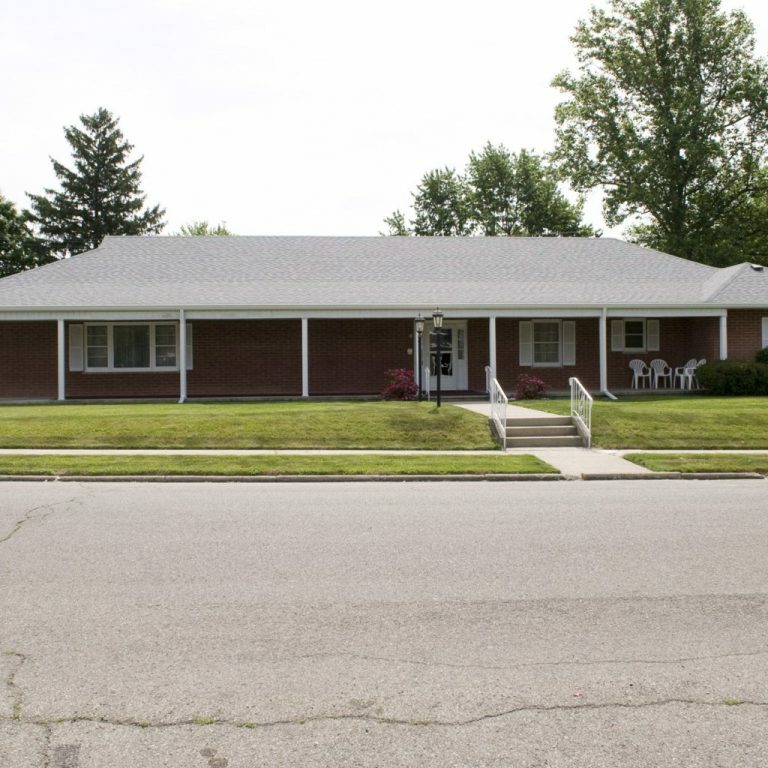 In 1945, Bryan and Virginia Pitman purchased the funeral home from Mr. Briggs, renaming the business Pitman Funeral Home. Mr. Pitman operated the business out of the Harris Street location until 1956. 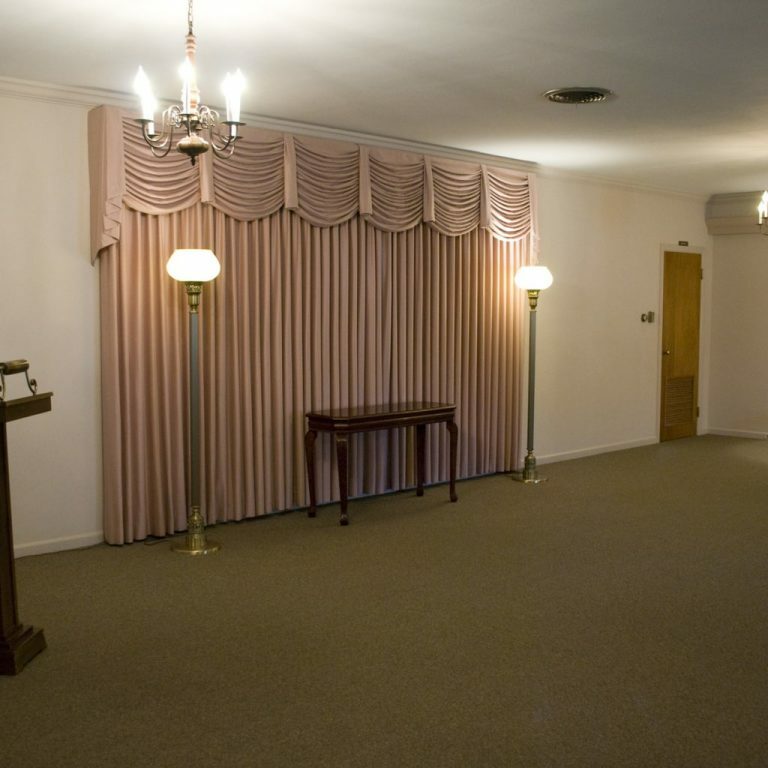 That year, a new building was completed specifically designed to be a state of the art funeral home. Mr. Pitman’s new funeral home was located at the 200 block of South Hartford Street and still is in operation today. 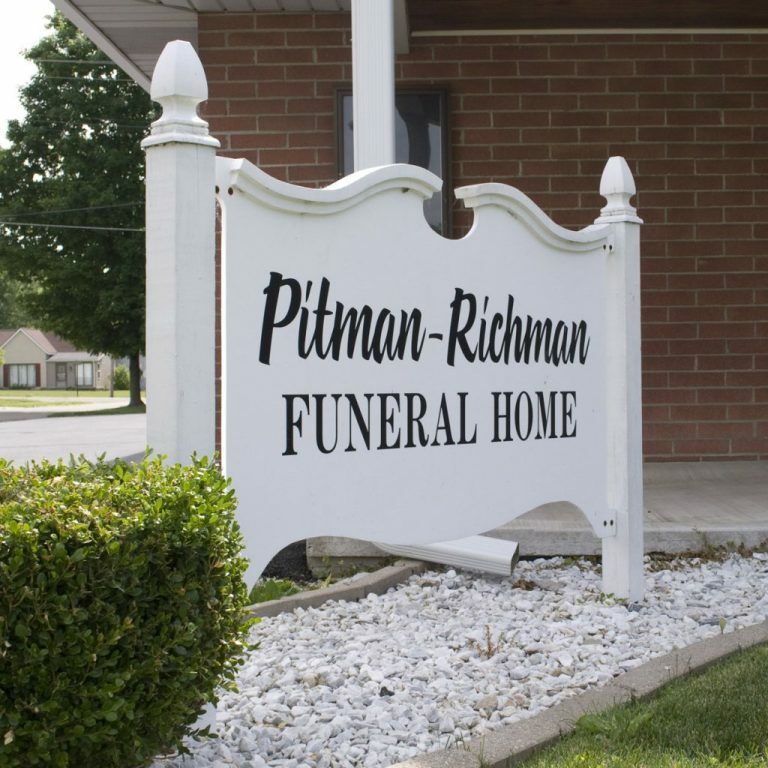 In 1972, Robert and Janice Richman purchased the business from the Pitman’s, renaming the business Pitman-Richman Funeral Home. 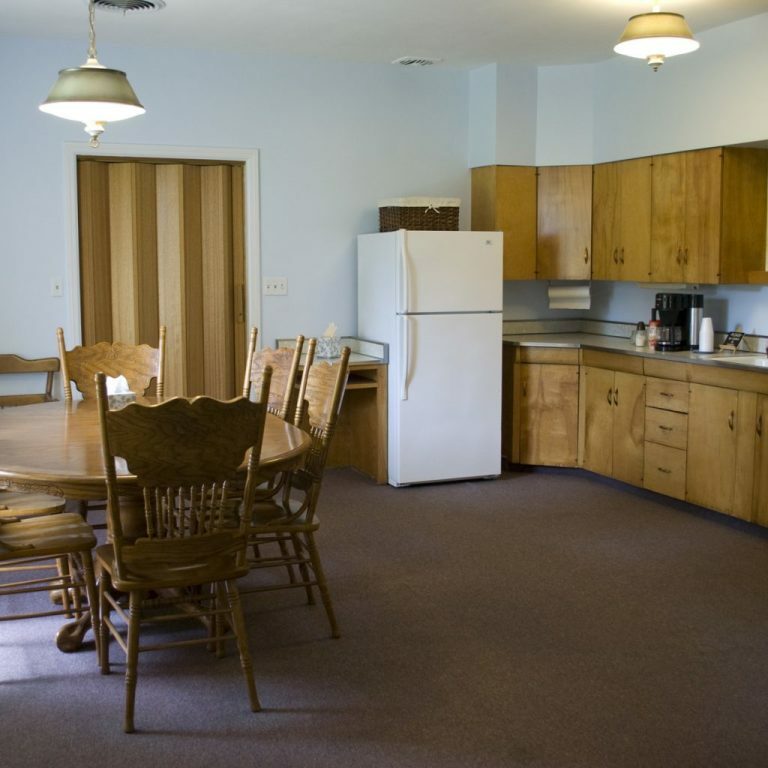 In 2003, following Robert’s retirement, the business was sold to Ted and Kay Waters of Hartford City. 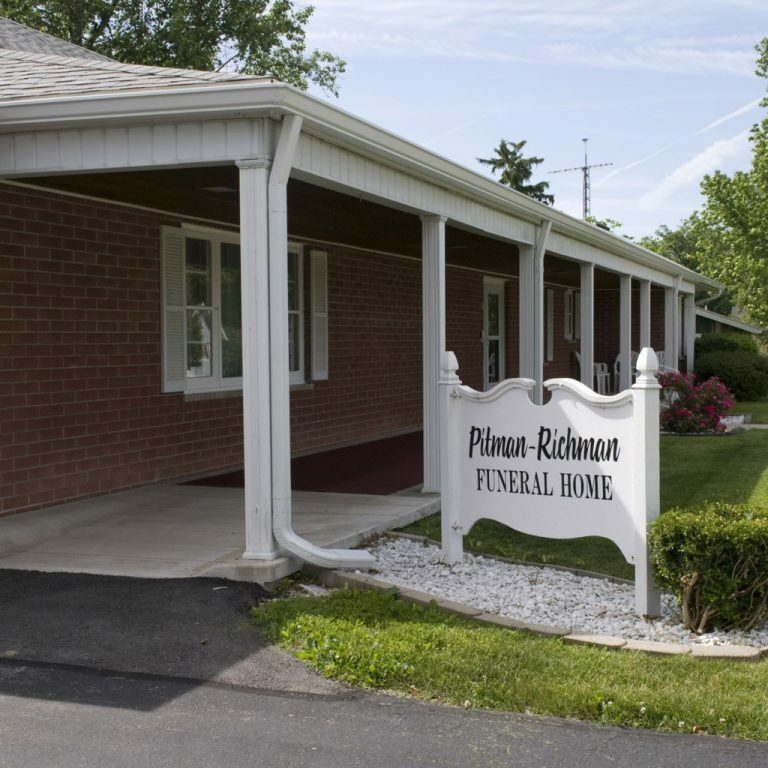 Ted, Kay, Tod, and Brian Waters continue to operate Pitman-Richman Funeral Home with the same care and compassion of the families that bear the name of the funeral home.